Not all snow socks are created equally. 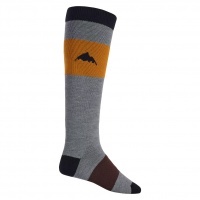 Great quality socks for Ski and Snowboarding makes the difference between an awesome day and a painful day! 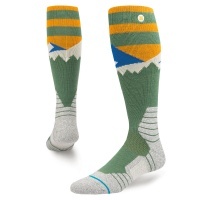 Engineered socks to keep you ripping the mountain on ski's or snowboard all day long. Focussed padding with compression to keep you warm and protected. 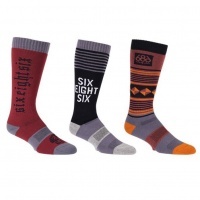 Three high quality, comfortable and super warm snowboard socks all at a price you simply cant argue with! 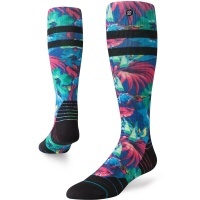 Boasting a high level of cushioning for those heavier impact riders, the Park socks come loaded with tech required to make your sessions at the park a comfortable one! I'm the best snowboarder on the mountain! 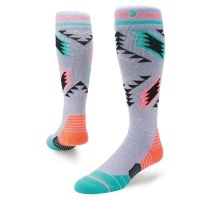 Get Steezy with these new all mountain socks. Comfort and warmth like no other? Check! Performance fit? Check! 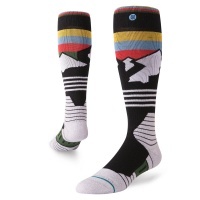 Performance level socks for all mountain comfort. The Dad Cam socks are loaded with tech to ensure absolute comfort and warmth at its finest! Featuring an awesome design by West Virgina's skateboard graphic designer, Don Pendelton. 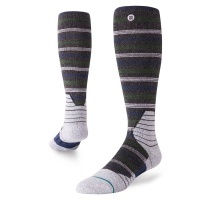 Stance have gone all out to deliver only the best in comfort, warmth and of course style! 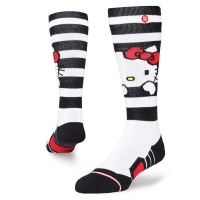 Stance Hello Kitty snowboard socks?! What more could you want? All mountain comfort and warmth like no other? Check! Performance fit? Check! 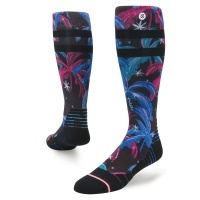 Featuring a degree of cushioning for those heavier impact riders, the Park socks come with all the tech required to make your sessions at the park a comfortable one! 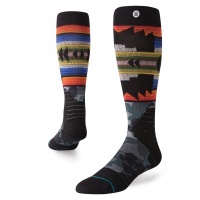 Performance level socks for all mountain comfort. The Pau socks are loaded with tech to ensure absolute comfort and warmth at its finest! You can simply never have enough snow socks for when winter kicks in. 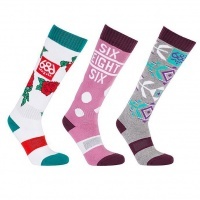 Maybe it is time to stop using the same pair of socks throughout the week and grab yourself a deal! 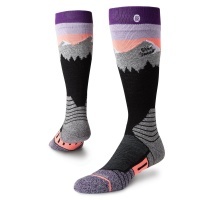 Performance level socks for all mountain comfort. 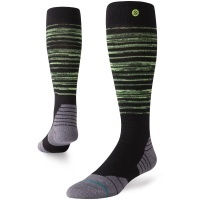 The Atlas socks are loaded with tech to ensure absolute comfort and warmth at its finest!